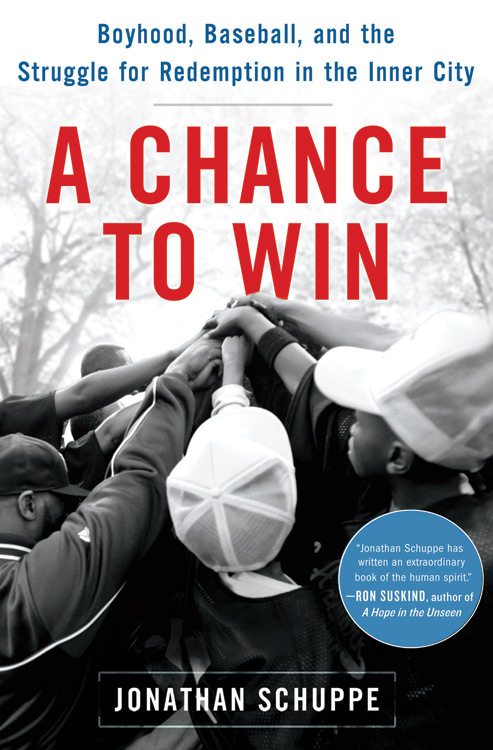 Jonathan Schuppe has written an extraordinary book of the human spirit. Listen to a sample below. 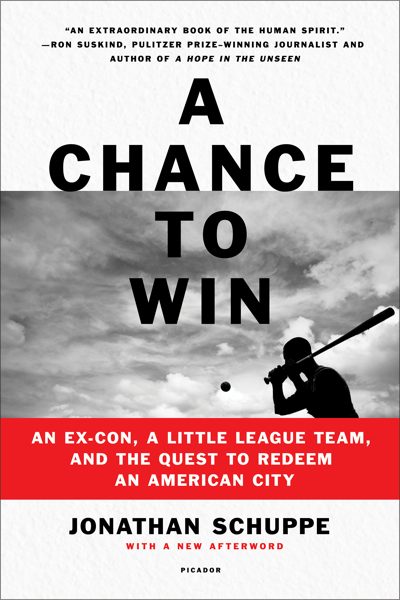 On sale now at Audible.com. © Jonathan Schuppe. All rights reserved.